One of the strangest movies to come out of Cannes (in a good way) was Kornel Mundruczo’s “White God,” the Prize Un Certain Regard Award-winning Hungarian film that follows a young girl and her dog. 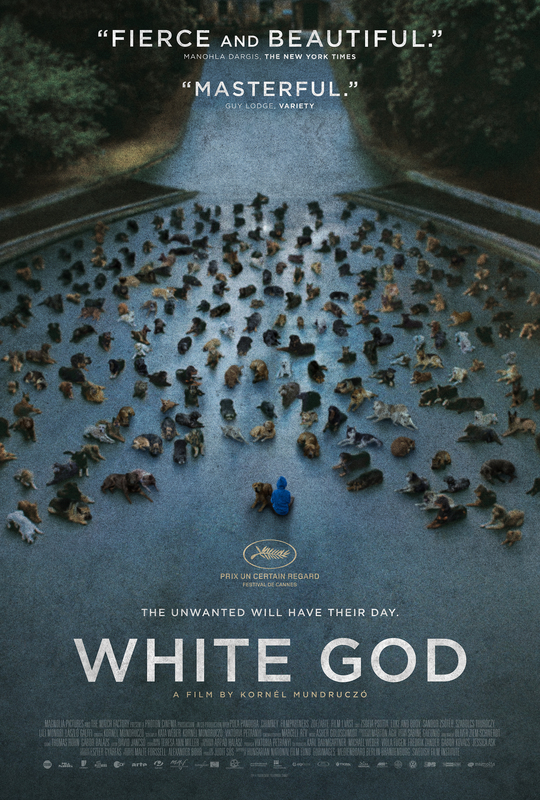 Selected as Hungary’s Oscar submission, “White God” explores the adventures of Lili, a young girl who is forced to give up her dog, Hagen. While the film follows Lili’s attempts to reunite with Hagen, it also delves into something much darker. As Lili searches for Hagen, the dog finds himself becoming the leader of a group of bitter dogs who were rejected by their owners. The film will be released March 27, 2015, courtesy of Magnolia Pictures.